Most colleges have not added these newer courses to their curriculum. This gap is currently being filled by certification courses such as Advanced Digital Marketing Training Course – Certification Programs from ThinkNEXT Technologies Private Limited. 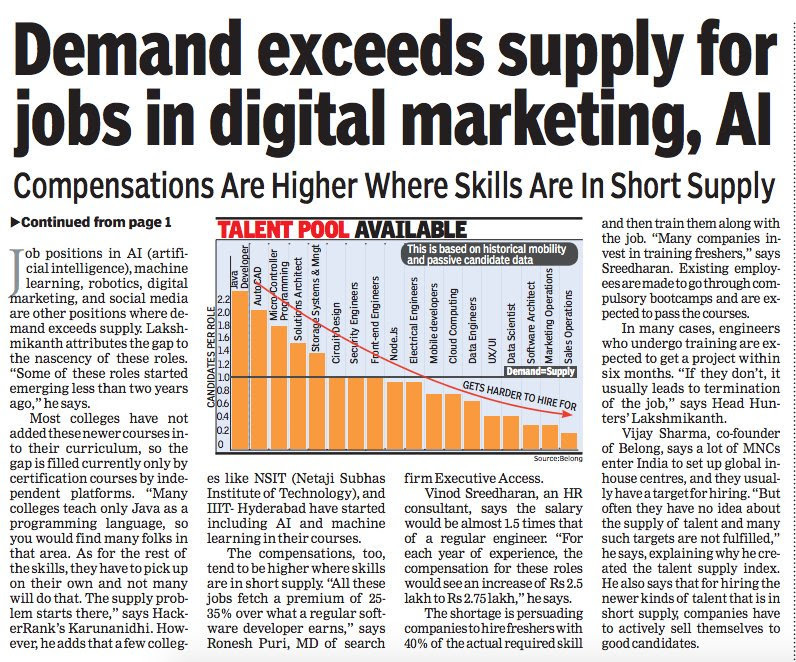 No wonder, these job positions fetch 25-30% premium in salaries.